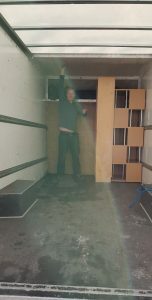 We hope you like our New BIGGER Moving Van, we are always looking at new ways to improve are Moving Service. 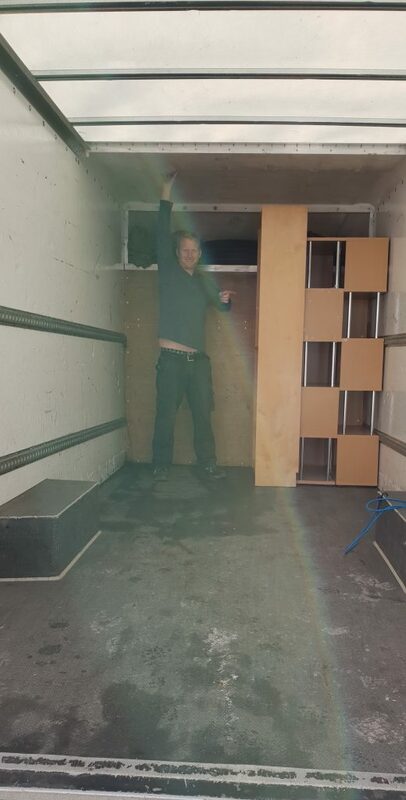 The Best Moving Company in Dublin just got a bit Bigger, at www.vanman.ie we are here to take the stress out of your Moving Day. Call us on 0876627795 or visit our website www.vanman.ie for a free quote. Tagged with Disposal Service, Furniture Disposal Dublin, House Moving, Man with a Van, Man with a Van Dublin, Movers, Moving Companies, Packing Materials, Van Man, Van Man Dublin, vanman, Waste disposal.